Paint correction is the WOW factor from a car that shines and one that doesn't. 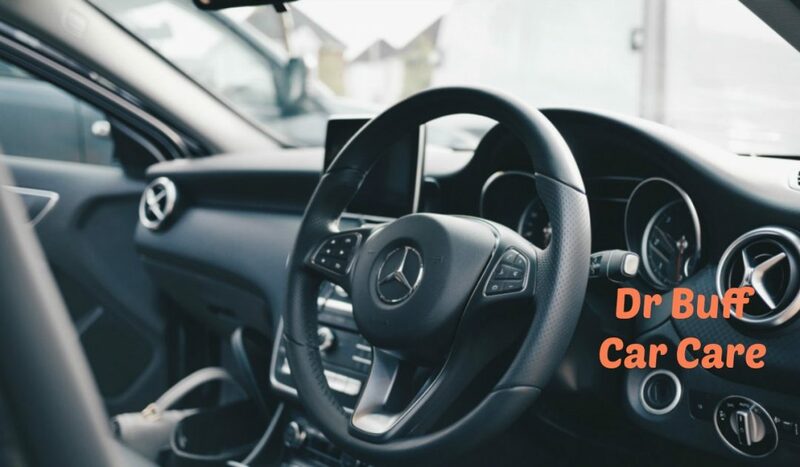 If you've been looking for professional car detailers that can really give you that WOW factor with your car, then Dr Buff is the Sydney car detailing service that can provide you with that result. We don't just detail cars, we glass finish them.It's all we do is live breath shiny cars. Cars that turn heads in traffic purely because of the detailed finish we provide. 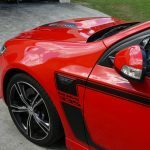 Stop wasting time with cheap car detailing in Sydney or detailers and start dealing with serious car detailing professionals. We are also located at Campbelltown Macarthur south west sydney. It costs more in the long run to repeatedly damage your vehicle with cheap car detailing than what paint correction treatments can achieve in one go over your vehicle, especially after you apply paint protection for added shine. If you are typing car detailers near me or or where can you get your car detailed in your area, then I'm afraid to say that we are not a mobile car detailing service but a fixed location car detailing service right here in Campbelltown Sydney South South West. We have been in the detailing and car paint protection services for about 16 years but as a whole, our car care experience spans about 35 years. All we do is restore car paint from scratches and swirl marks, car wash damage or general wear and tear from faded car paint. Our client base is actually from greater Sydney. 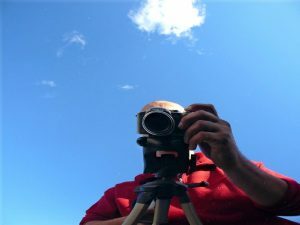 We have clients that come to us from East Sydney, North Sydney, North West Sydney and Wollongong. We are Meguiars certified and only use the best car paint restoration products that money can but. We live for making cars gleam like new. We only use the best car detailing products from around the world. such as Meguiars, Menzerna, Scholl, Mothers Wolfgang and other leading car paint restoration products which just turns car into glass mirrors. Cheap detailing is for cheap results and we do not provide them. If you are looking for cheap car detailing services then all we can advise is to best detail your own car because you will do a better job and probably save your money. Dr Buff are nothing but professional local car detailing services that provide the best in detailing and car paint protection for new or used cars with also a range of paint protection coatings by Toughseal, opticoat, or GTechnic. We only use professional car detailing products for professional results. We often get asked how much it costs to detail a car exterior and all we can say is that no two paint jobs are the same. Sometimes the best detailing won't restore car paint. You have to resort to a paint restoration stages to restore car paint from scratches, swirl marks or etches, or other damage. If you are looking for a car wash service or car wash services, there are a myriad of them around. A little on car washes before you decide to have your car treated at the local you beaut car wash for 10 dollars. Car washes can cause in the long term irreparable damage. The products ustilised are cheap and nasty and are designed to put an artificial shine for a short limited time.. 7 out of 10 cars that we receive for paint restoration or correction work are damaged by car washes and are usually black cars. We are also a black car specialist. 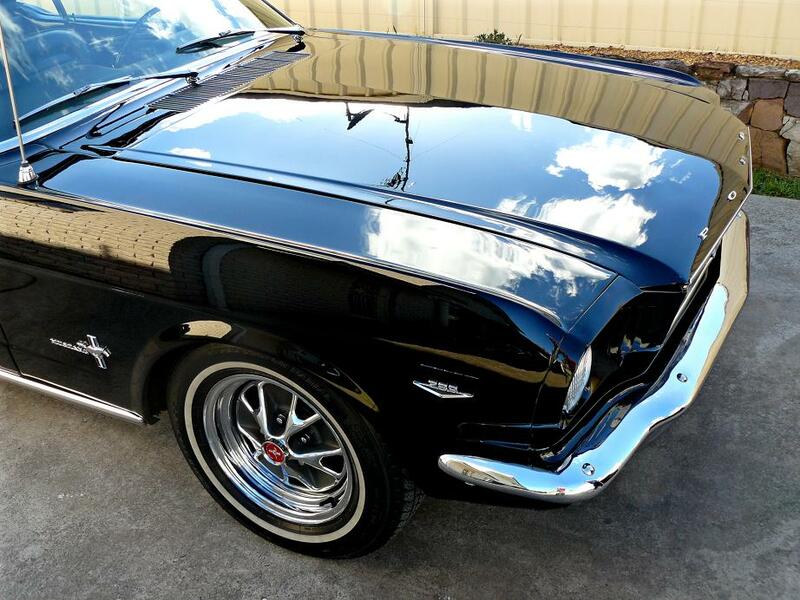 Most cars we restore are black whether they be two pack car paint or nano ceramic car paint. We restore them. Correcting black car paint can be tricky and takes skill and knowledge and we have plenty of it. 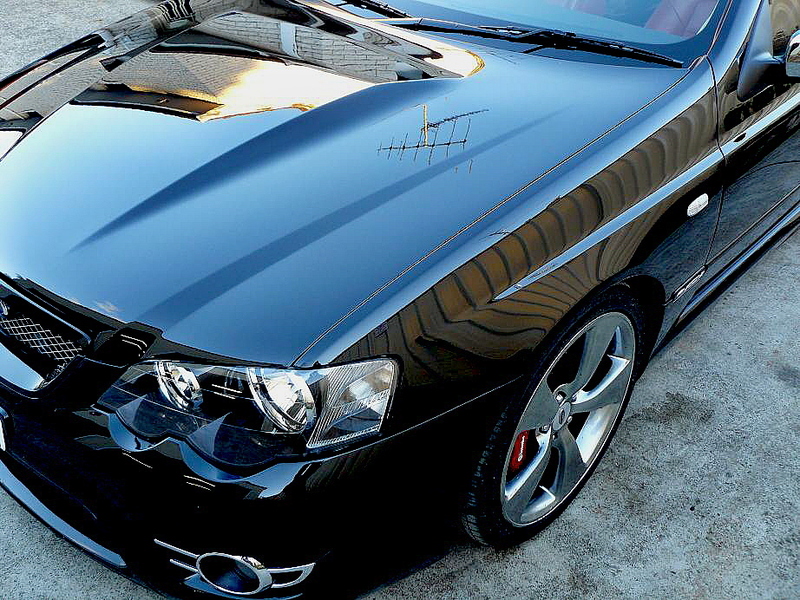 We really are the specialists in black car paint restoration. As for car washes, do the right thing for your self and save your money. When it comes to paint protection of car paint, most people or customers are often misled as to the real use of what car paint protection is suppose to do. People are led to believe that paint protection coatings are some miracle cure to protecting car paint for a lifetime and not from just the elements but, scratches and swirl marks as well. Paint protection for car paint does exactly what it states. Protect your car paint. Nothing more. It is designed to protect car paint from natural and some unnatural elements of our atmosphere. It is not suppose to be scratch proof and in most cases will not protect your paint from harsh acidic type chemicals. It is only intended to alleviate any polishing or waxing for a very long time and make washing your car very easy with minimal fuss. It is primarily reserved for vehicles that are left out doors during the span of their lifetime or for drivers who just don't have time for maintaining car paint until resale. So, if you have damaged paint or need paint protection for a car, call Dr Buff, the paint correction specialists.